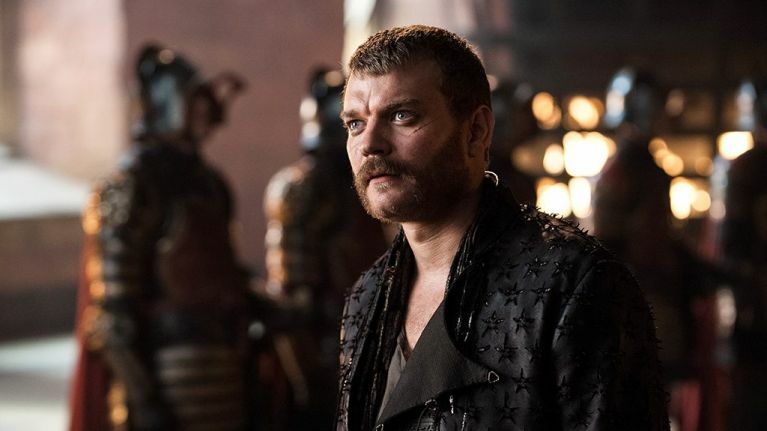 Game of Thrones' Pilou Asbæk has teased what fans can expect from Euron Greyjoy in the final six episodes - and revealed why he won't watch the show anymore. 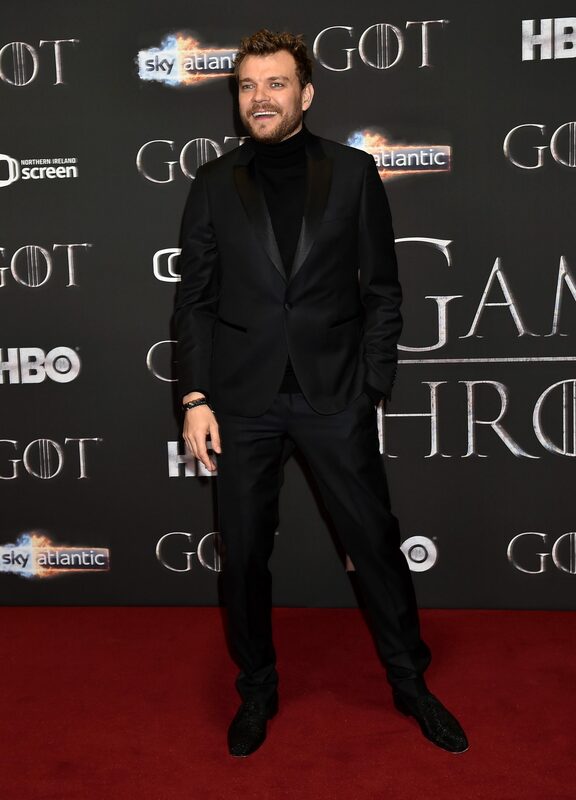 On Friday night, many of the cast members assembled in Belfast for the premiere of the final season. Her had a chance to Pilou, who said that while his character has some "good moments in season eight" there was one thing in particular that he was proud of. 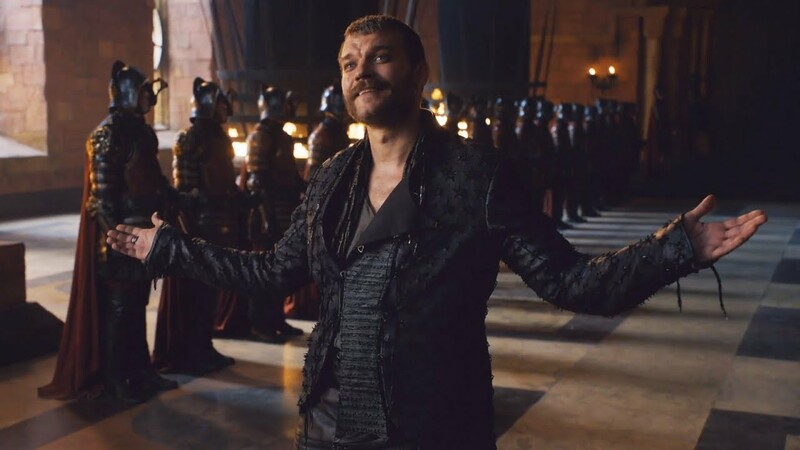 Pilou first appeared in the HBO epic in season six, when Euron made his big return to the Iron Islands (and...well, threw his brother, Balon, off a bridge). "When you're an actor, you always want to be a part of something successful - because success equals more jobs and a better pay, it's that simple. "I knew when I became a part of Game of Thrones, it was one of the biggest shows in the world. So, that was not a concern of mine. "It was just buckle up and enjoy it." And while he was a "massive fan" of Game of Thrones before joining the show, he admitted that he hasn't been able to watch much of it since. "I've seen all the five seasons prior [to joining the show]. "But the moment I became apart of it, I have not seen anything since - because now I know how they make the dragon. "It's a little guy with a green stick and a tennis ball, and it's like 'look at the dragon'. You're like, that's it?"